The Queens Head in Rothbury is a traditional old fashioned Inn in the heart of the beautiful Coquet Valley. A landmark in the village since 1780 the pub is centrally placed and within 1 minutes' walk of the river. On the edge of the National Park and only 30 minutes drive from the Heritage coast, making us an ideal base from which to explore the natural beauty of North Northumberland and the Borders, or if shopping is your pleasure Newcastle is only 40 minutes drive away. 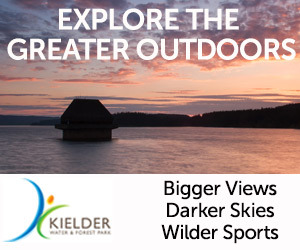 Outdoor pursuits in the area include fishing, golfing, shooting, walking, climbing and cycling. The Coquet is justly famous for its trout and salmon fishing, and other rivers are within easy reach. Rothbury has its own 18-hole golf course and there are many more in the area. We can arrange discounted golfing and fly fishing tuition and we have cycle storage and drying space for muddy boots. We can also arrange for cycle hire, delivered to the door and hire of all terrain buggies for children. 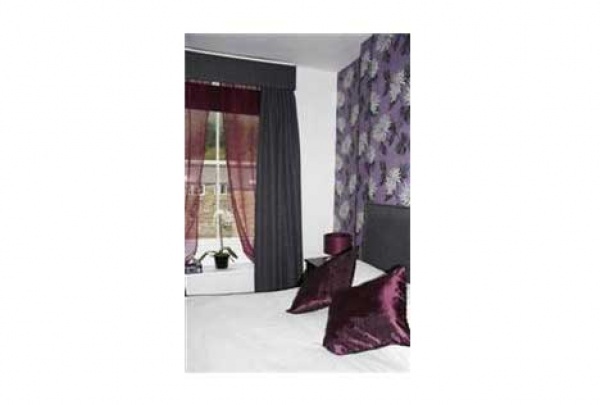 The hotel has 7 en suite bedrooms (including family rooms), 2 dining rooms, lounge bar and games room. 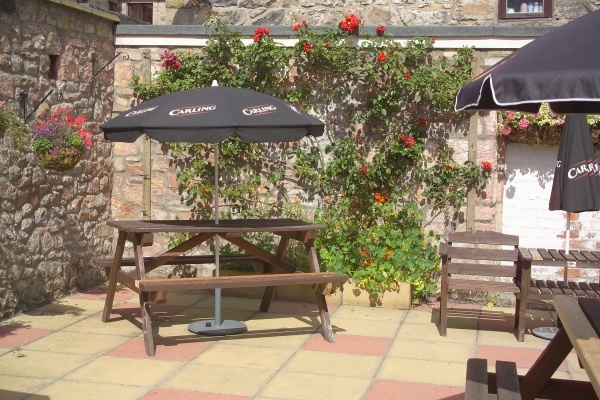 There is a pleasant outdoor seating area and free parking in a private car park. 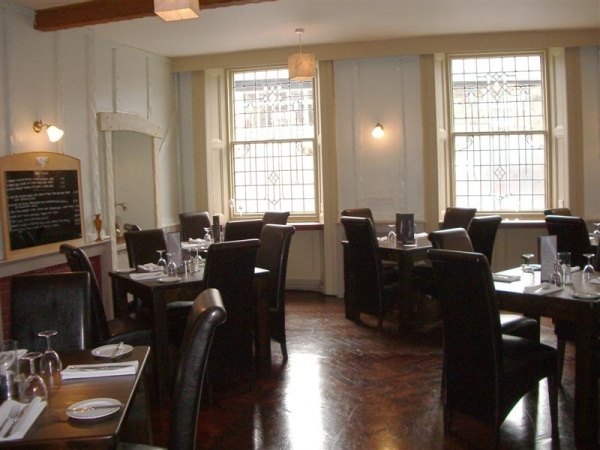 Children are always welcome and high chairs are provided, cots are available by prior arrangement. 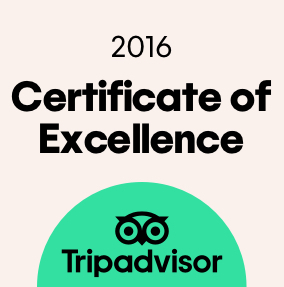 We have a reputation for excellent food and offer a bar menu as well a full a la Carte menu. The Sunday carvery is especially popular and good value for money and if you eat nothing else you must try the bread and butter pudding, or the hot sticky ginger pudding, or the chocolate sponge pudding ...........try them all. 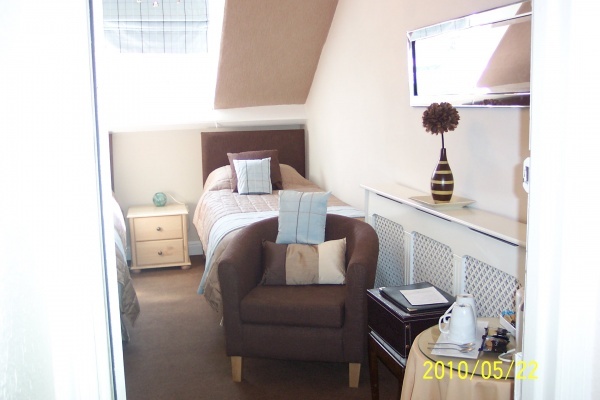 Bed and breakfast Twin or Double Room Rate from £60 to £80 per night. 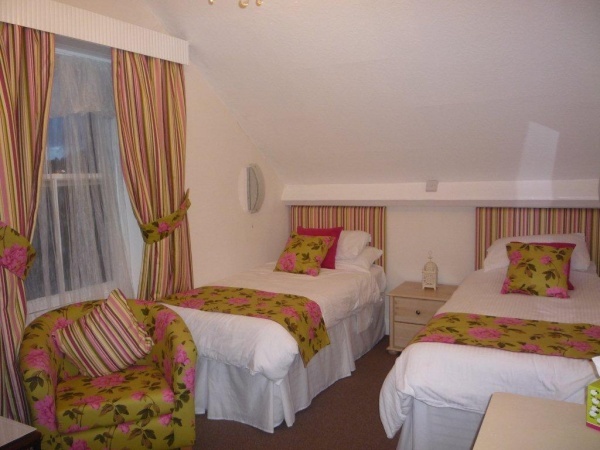 Single occupancy from £40 per night in a twin and £50 in a double. 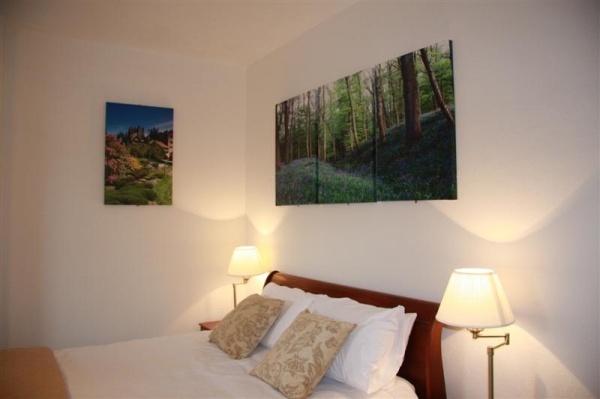 Bed, Breakfast and Evening Meal and extended break packages are available on request. We stayed here for 1 night , hotel is being refurbished so not fair to comment on it really . Though it was adequate . We booked the Festive Fayre meal . OMG it was amazing . Starter main course pud coffee and mints £20 and £11 btle of Prossecco . I hope they keep the chef . The breakfast was also very tasty . Firstly I would like to point out that there is a planned refurbishment beginning in a few days. It's certainly time for a spruce up. Personally I thought that our stay at £80 a night including breakfast was a little pricey after I saw rest of the hotel. We had previously spent time in the lounge on New Year's Eve on a couple of occasions. I hope that they don't change the lounge too much as it's a very welcoming and cosy space, but that's not to say that it's small. The seating area of dining room also probably doesn't need much done to it, although the serving area needs some modernization. Other communal areas such as stairs and corridors have a quaint old fashioned feel and would benefit from a spruce up and declutter. Furniture in corridors that isn't used could be removed. Our bedroom was big enough for our two night stay although we could have done without the chair which just got in the way. The en-suite was small and not designed too well. The portable radiator was handy as although the heating was working, the sash windows were drafty. I hope that the refurbishment doesn't destroy it's character. I look forward to seeing the results. The staff were friendly and helpful. Called in here for drinks on Saturday. Lovely old building with original features. Well stocked bar and great Christmas decorations up. Very pleasant barman called Angus. Would definitely return when in the area when it reopens, and hope renovations don't detract from the original charm this building has. A cheap B&B with a little extra, basic room, but clean and quiet. The breakfast is good with plenty of choice, including full English, eggs benedict and smoked salmon with excellent service. Do yourself a favour if you stay here and have your evening meal in the restaurant. The room was at the top of the hotel, nice space, large bathroom but the heating was not working in the bathroom. 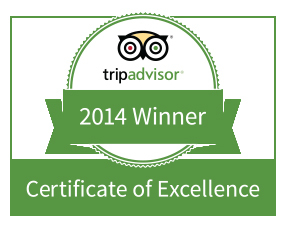 The hotel could be upgraded, the staff were helpful and friendly, the breakfast was good.